The Tulsa Rampage shrugged off the fatigue of skating against a deep El Paso Rhinos team, handing the host Rhinos their first loss of the season, 6-5, at the Sierra Providence Events Center Sunday afternoon. 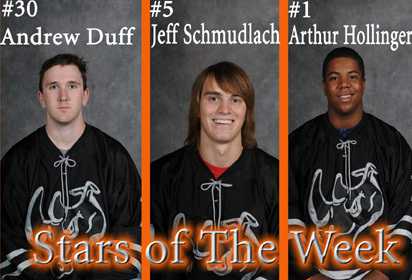 Andrew Duff turned away 25 of 26 Tulsa shots and the El Paso Rhinos ran their record to 11-0-0, beating the Rampage, 6-1, Saturday night. Zach Kohn scored twice, including the game winner, and Josh DeLoach and Tyler Benson tallied for the El Paso Rhinos as El Paso began their home season they way they left it – with a win over the Tulsa Rampage, 4-2. New Rhinos John Scorcia and David Fegler each scored twice and El Paso has started the 2008-09 Western States Hockey League season where they left off – winning on the road. Goaltender Arthur Hollinger turned away all 21 Outlaws shots and the El Paso Rhinos got goals from four different players, beating Colorado, 4-0, Sunday night in Windsor, CO. 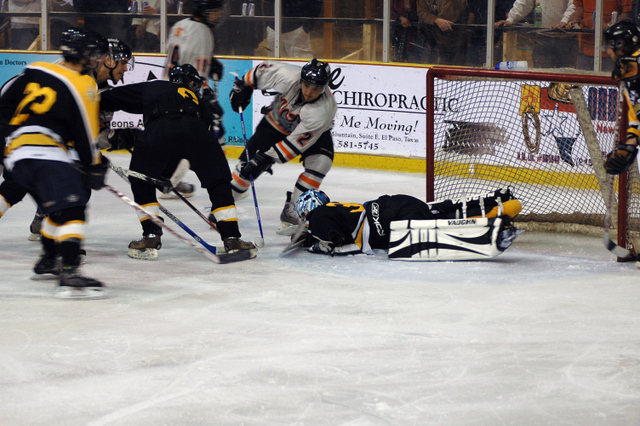 The El Paso Rhinos started the defense of their Western States Hockey League title in fine fashion Friday night, beating the Colorado Outlaws, 9-5, in a Rocky Mountain shootout. New Rhinos goaltender expected to provide depth in net. Rhino Director of Player Personnel Trevor Converse has been a busy man. High Scoring Forward inks for another year. 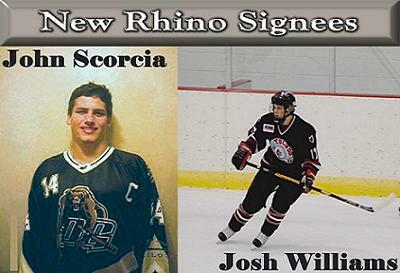 Rhinos add another returner to the '08-'09 team. 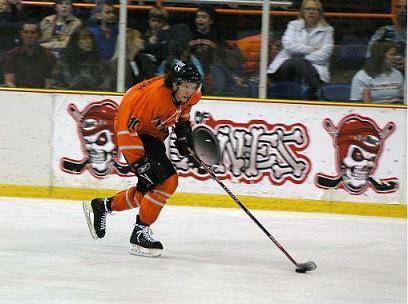 The El Paso Rhinos are pleased to announce the re-signing of Rhinos Centerman Nick Gorup. Costi Hinn came to El Paso as a physical defenseman with a big shot, and a bit of a chip on his shoulder. Tad Norris takes his talent to D-III Power Wisconsin - River Falls. Parker Harrison didn’t follow the path that most other Rhinos players followed to El Paso. 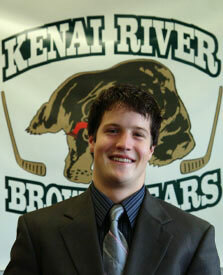 Acquired in a late season trade, Parker was brought in to give The Rhinos more depth and some extra scoring punch. So you wanna be a Rhino??? 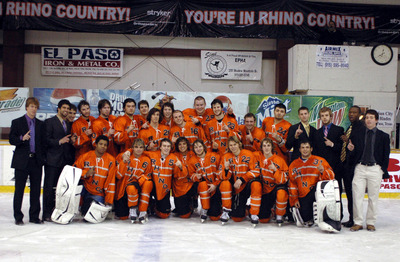 The 2008 WSHL Thorne Cup Champion El Paso Rhinos Invite Camp. June 20th, 21st, and 22nd. The camp will include 5 ice sessions and as well as evaluation exit meeting of each player with the Rhinos coaching staff. This year’s fan party will be Wednesday from 6 pm to 8 pm. The El Paso Rhinos downed the Dubuque Thunderbirds, 3-1, for their second win at the Junior A Tier III National Championship Tournament. National Tournament Games LISTEN HERE!!!! Rhinos are WSHL Thorne Cup Champions!!!!!!!! Rhinos sweep Phoenix to bring The Thorne Cup to El Paso!!! 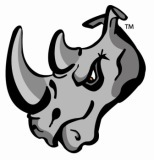 The Rhinos Locker Room by email! The El Paso Rhinos scored three first period goals in 98 seconds then made the lead stick against a game Tulsa Rampage team to win a second straight WSHL Mid-West Division championship. Marcus Wilhite made his first goal of the postseason count, scoring the game-winner 8:01 into the first overtime as the El Paso Rhinos survived a furious effort from the Tulsa Rampage to take Game One of the WSHL’s Mid-West Division Finals, 4-3. The El Paso Rhinos answered any questions that may have lingered from Friday night’s white-knuckle ride, shutting out the Colorado Outlaws en route to a 13-0 Game Two pasting that earns El Paso a trip back to the Mid-West Division championship series. Throw out the fancy skating and the long passes of regular season hockey – it’s playoff time. The San Antonio Diablos jumped on the El Paso Rhinos early and held on late – but not late enough; as El Paso scored three goals in a 3:36 span to start the third period, coming from behind to beat the Diablos, 5-4, and finish with the best record in the Western States Hockey League. 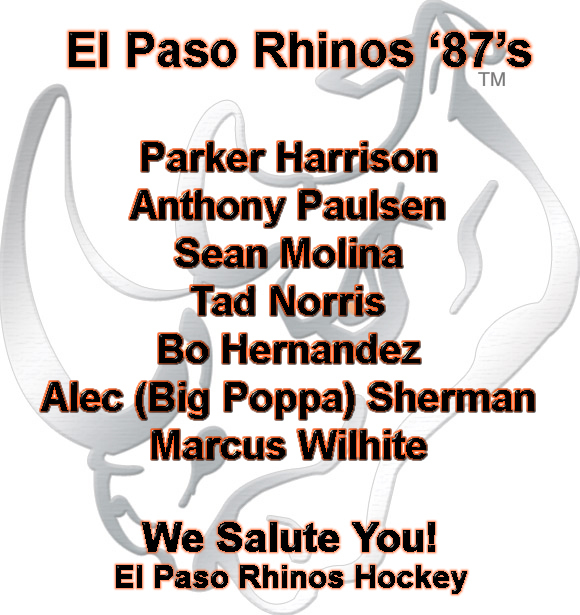 Coach Cory Herman and the entire El Paso Rhinos staff would like to thank all of our players that have completed their eligibility this season. The El Paso Rhinos went 3-for-8 on the power play and held the San Antonio Diablos to just one goal in an 8-1 effort that puts the Rhinos on the verge of finishing the regular season with the best record in the Western States Hockey League. 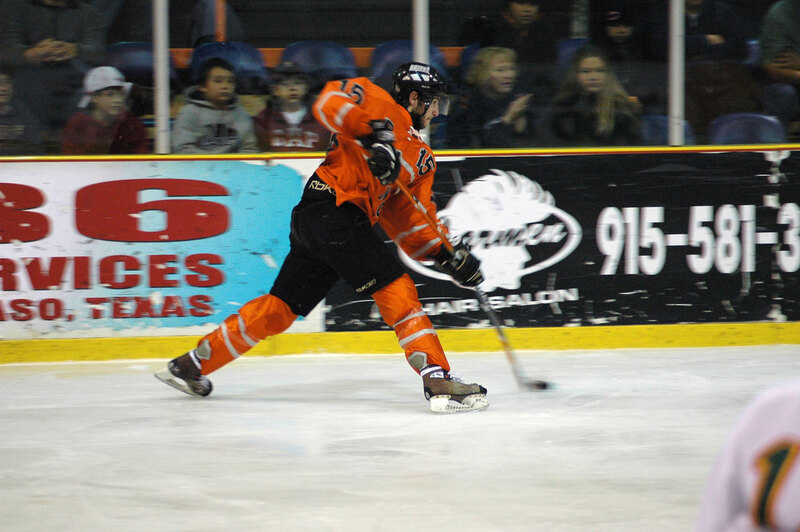 Jeffrey Schmudlach notched two goals and the El Paso Rhinos ran their record to 46-1-2 and 94 points with a 5-2 win over a game San Antonio Diablos team. Arthur Hollinger stopped all 27 Outlaws shots and the Rhinos’ offense stepped up against a Colorado team with its eye firmly on a return trip to El Paso for the playoffs. Eric LaBounty set a Rhinos record, scoring five goals, as El Paso put up the second-most points in their brief history in a 13-1 romp over the Colorado Outlaws Saturday night. Austin Balko scored the first and final goals as El Paso won its 43rd game of 46 this season, defeating the Colorado Outlaws, 6-2, at the Sierra-Providence Events Center . The El Paso Rhinos held the Lafayette Cajun Catahoulas to just seven shots on goal and poured in 69 of their own to beat Lafayette, 10-0, in the final game of a three-game series. 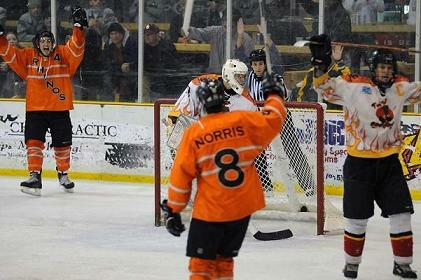 The El Paso Rhinos beat the Lafayette Cajun Catahoulas, 17-0, late Saturday night for their 41st win of the season. The El Paso Rhinos earned their 82nd point with a 5-3 win over the Cajun Catahoulas Friday night, the first game of an unexpected home stand at the Sierra-Providence Events Center. 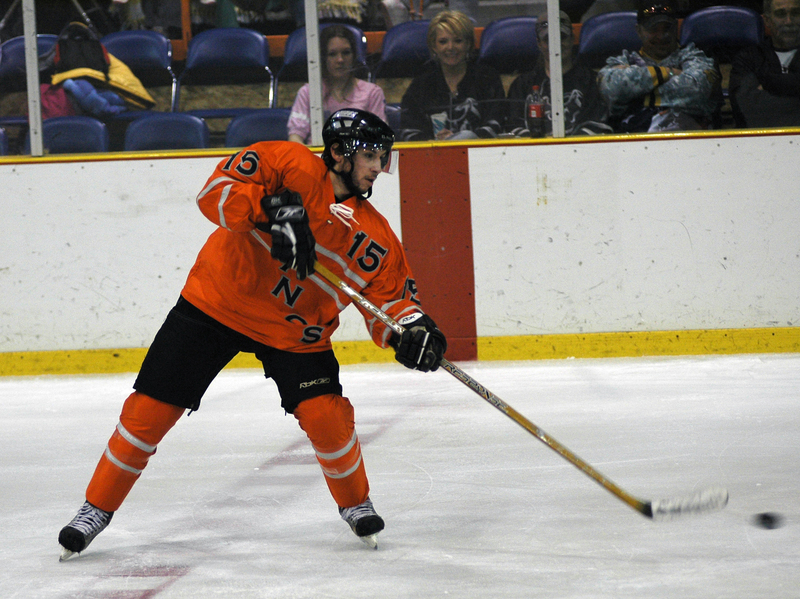 In a late roster move Trevor Converse, and Coach Cory Herman came to an agreement to acquire Kenai River (NAHL) defenseman and former El Paso Rhinos Captain Tad Norris. Due to complications in Lafayette. The Cajun Catahoulas will now be coming to El Paso to play your Rhinos in an unexpected homestand. 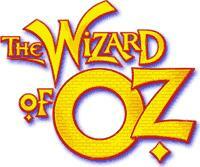 Season ticket holders will be able to get in with any of their unused/expired tickets from this season! Bill Krueger scored a natural hat trick leading the El Paso Rhinos to a 6-2 win over the Tulsa Rampage in the regular season finale between the two teams. The newest player for the El Paso Rhinos scored the biggest goal Saturday night, as the Rhinos start another win streak one night after ending the last one. The Tulsa Rampage went on a five-goal scoring spree from the first through the second periods, giving the El Paso Rhinos their first out-and-out loss of the 2007-08 season, 7-4, in Tulsa . Colorado native Hayden Kowalski scored a hat trick against his home state’s team, El Paso goalie Arthur Hollinger notched his second shutout of the season and the Rhinos made it 22 straight wins with an 8-0 victory over the Colorado Outlaws Sunday night. The El Paso Rhinos survived a scare from visiting Colorado on Military Appreciation Night, but outlasted the Outlaws, 9-3, to improve to 36-0-2. Anthony Natali saved all 29 Colorado Outlaws shots for his first shutout of the season and the El Paso Rhinos improved their win streak to 20 with a 9-0 win Friday night. 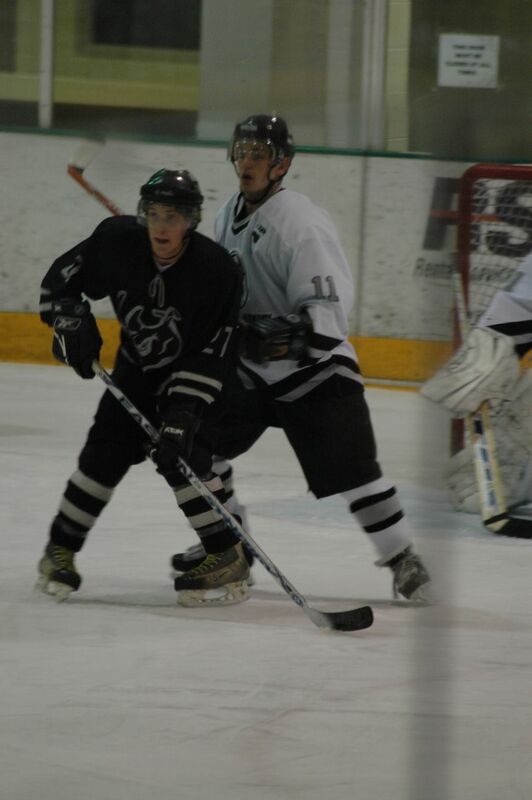 The El Paso Rhinos are proud to announce the first Rhino player to commit to a Division 1 University. 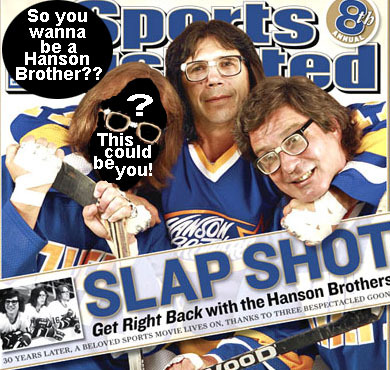 The El Paso Rhinos win streak now sits at 19 after what, unfortunately, was a Sunday stroll in Lafayette, LA. 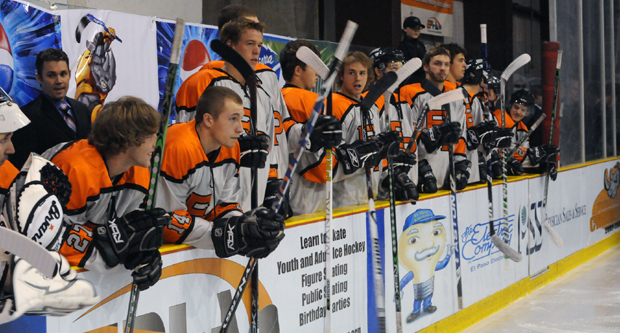 The El Paso Rhinos improved their win streak to 17 with a 10-1 road win in Lafayette, LA, Friday night in the first of three weekend games against the last place team in the WSHL’s Mid-West Division. What started as another El Paso Rhinos rout turned into a battle for survival, as the Dallas Hawks challenged their hosts at every turn before succumbing to El Paso ’s third period barrage, 7-5. Sean Molina and Austin Balko each scored twice and the El Paso Rhinos dealt with a solid Dallas rally in the second period to finish with the franchise’s 15th straight win, 7-4. 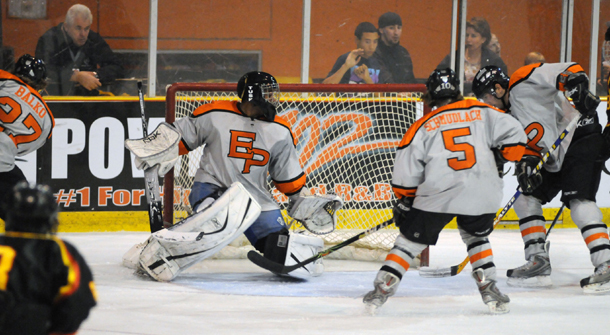 The El Paso Rhinos ran their Mid-West Division best record to 29-0-2 in a dominating return to action in the Western States Hockey, grounding the Dallas Hawks, 10-1.